Tight spaces and oddly shaped rooms can actually be a great opportunity for creative solutions. Some of the most innovative home remodeling projects have been conceived because of limited space or other constraints. If you want to make the most of the space you have, or just want to try something new, keep reading for some of my favorite innovative and clever remodeling ideas. 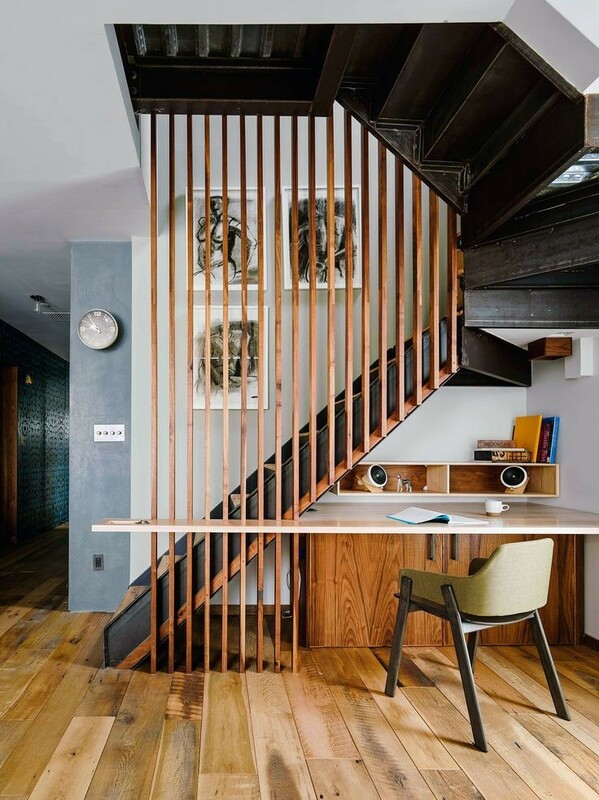 The possibilities here are endless if your staircase is open on the side. That space is great for storage. Try installing drawers to hold things like school supplies, extra linens or seasonal decorations. One option is to assign a drawer to each member of the family. That way it makes it easy to capture and find things that people leave out around the house. Below the stairs can also a great place for activity. Think about using the space for a study, toy room mudroom or even a bar. When they’re well-made, chutes can make boring chores amazingly easy. They’re also make it easier to be eco-friendly. Imagine tossing your empty cans, cereal boxes, and other recyclables down the kitchen chute, where they land conveniently into your recycling bin. 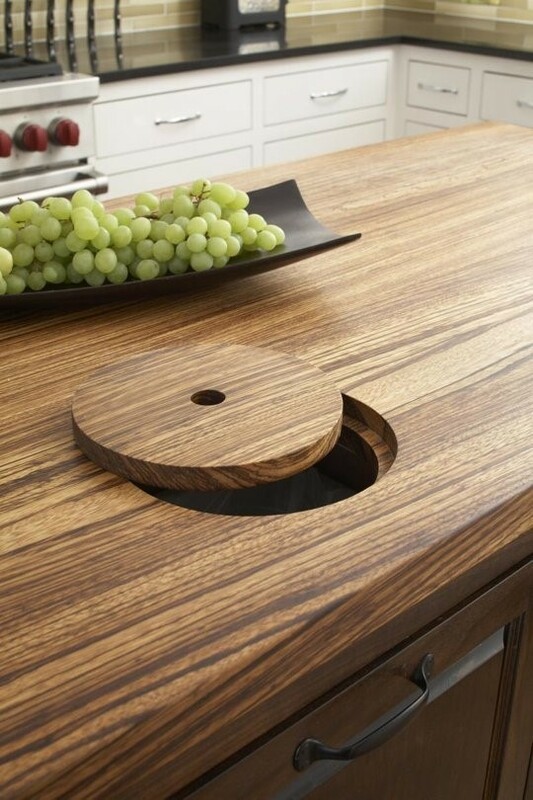 You can even have a compost chute built into your countertop to easily discard food scraps while you are cooking. If you live in a two-story home with bedrooms upstairs and the laundry room downstairs, you know the hassle of going through the whole house to collect dirty laundry. Laundry chutes are amazing for larger home, and they’re often easier to install than you might think. Most of us don’t use our guest bedrooms that often. They either sit unused most of the time or get converted into a storage space. What if you could keep your extra belongings in the storage room and keep it spotless and ready for guests? A platform storage bed can be a great solution! The idea is simple: the bed gets raised up on a small platform, leaving room for storage underneath. Not everyone wants the TV to be visible all the time, but figuring out how to successfully hide it can be a challenge. One of my favorite innovative designs is this hidden TV lift that doubles as a mirror. It’s a seamless solution to an age-old problem. A client wanted an attractive and functional way to hide her flat screen TV. The result was this very quiet, remote controlled lift with a custom framed mirror mounted on the front. We even managed to hide all of the AV equipment, including brackets, cable box, etc., inside the wall and out of site. 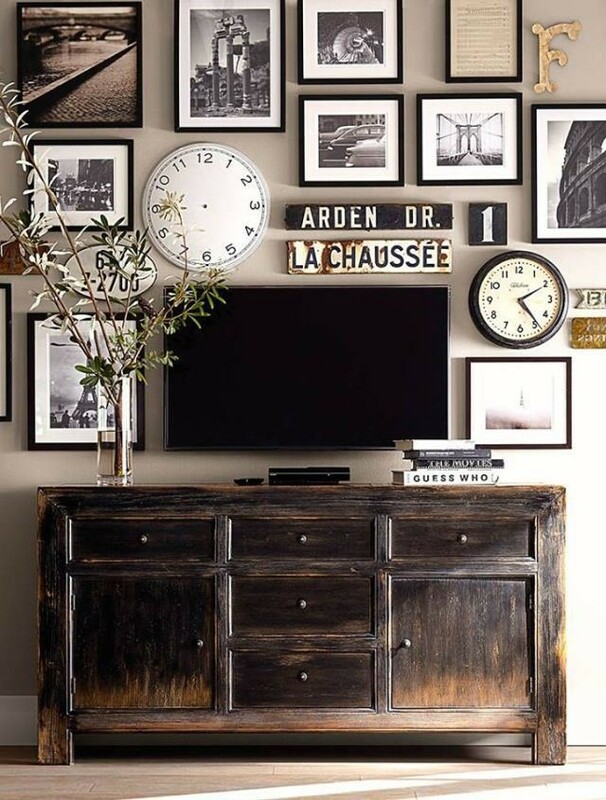 Other ways to play down your TV include concealing it in a mirrored cabinet above your fireplace or creating a gallery wall around it like the below. 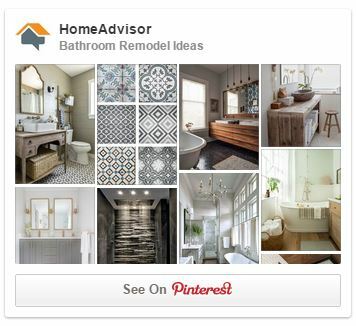 Do you have an amazingly creative home remodeling idea I didn’t mention? 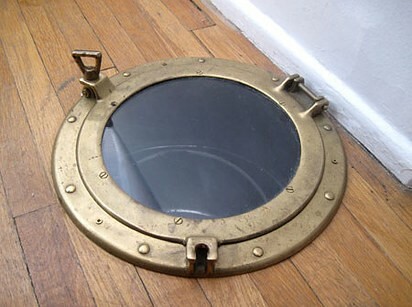 Or a cool feature in your house you absolutely love? Let me know! If you have questions about how to implement any of these features, I’d love to chat with you. Get in touch! Author Bio: Erin Davis is owner of Mosaik Design & Remodeling in Portland Oregon. For more information and tips visit http://mosaikdesign.com/ or contact her at erin@mosaikdesign.com.